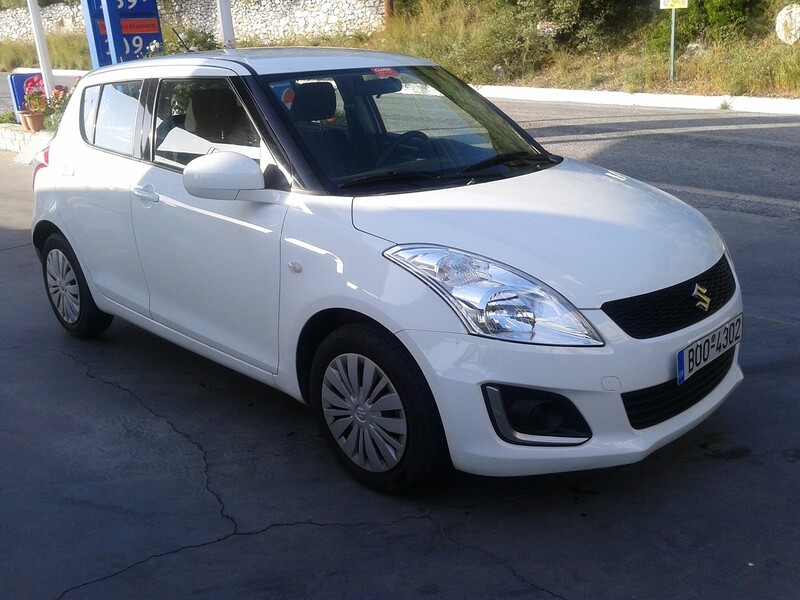 The Suzuki Swift is a fun small car that appeals on many levels. The low price, great handling and smart styling help to set it apart in the super mini market. 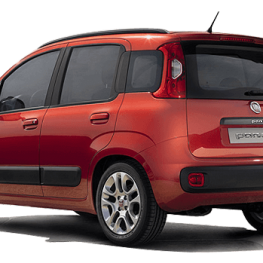 Whether you want a car to just pop to the shops in or to take on a twisty sea road, the Swift makes every journey fun. 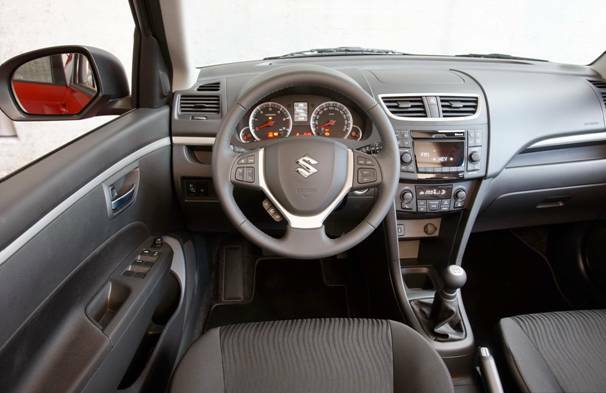 5-door, 5-speed, A / C, RADIO / CD / MP3 / USB, power steering leather, radio controls on the steering wheel, central locking, electric windows, adjustable lights, emergency brake assist system (Brake Assist).